Faith without action is dead, and a wish is just a wish without a plan of action. 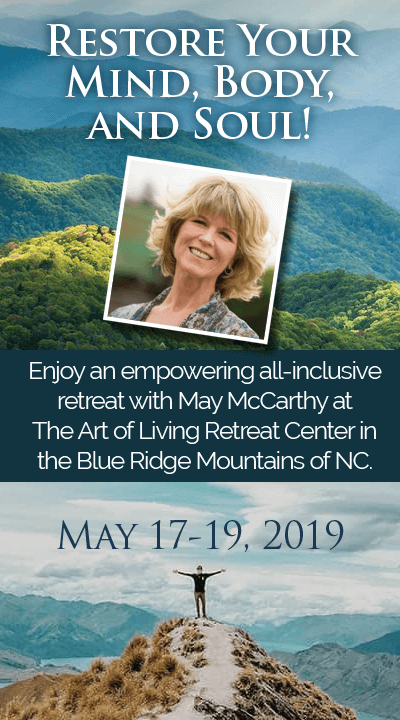 Let multimillionairs serial entrepreneur, author and investor, May McCarthy show you how to develop Action Faith as confidence through accumulating proof that Spiritual Principles can be relied on to manifest your desires. Action faith is a key to delivering greater happiness, wealth, health and success in your life!